Dinesh Bhatia is a faculty member in the Erik Jonsson School of Engineering and Computer Science at the University of Texas at Dallas. He directs research activities within the IDEA Lab. His research investigations have spanned in the areas of high performance computing, power and energy systems, and healthcare and medical devices. He has published extensively in the field of Architecture and Computer Aided Design for Field Programmable Gate Arrays (FPGAs). He has lead the field and has served on technical program committees of several international conferences related to FPGAs, field programmable technology, and system level design using FPGAs. He has experience in building large scale custom computing and embedded systems. These include principal designer and investigator for RACE system for Wright Laboratories of USAF, principal investigator for DARPA funded REACT program, and several more. In the area of power and energy systems, he has primarily worked in the areas related to power converters. Some of the recent research has resulted in breakthrough results and founding of a startup company, Cirasys Corporation. Cirasys has received initial funding from NSF, UT System, and Texas Emerging Technology Fund. 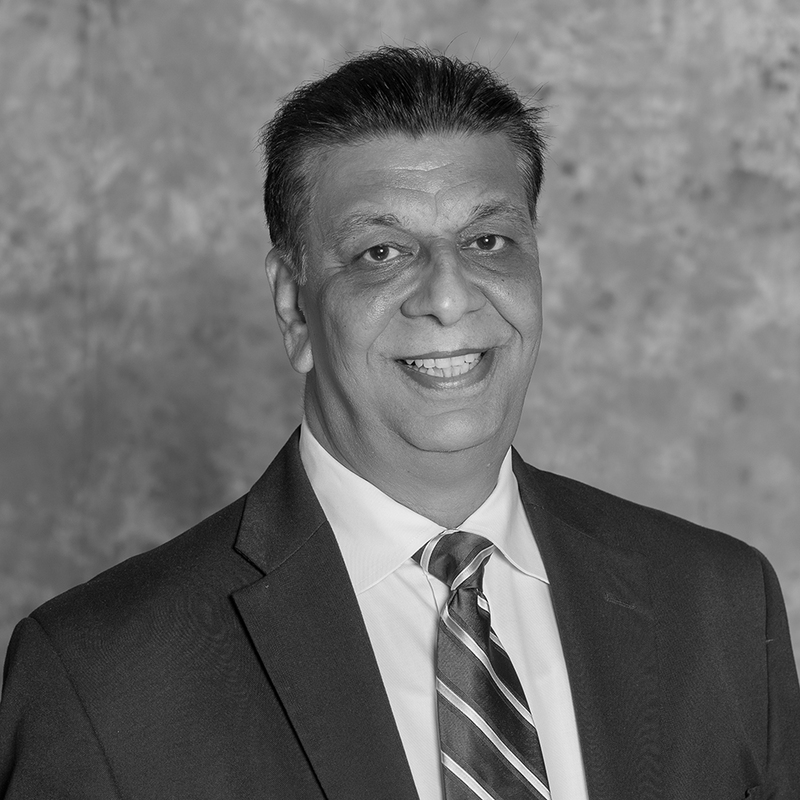 In the areas of medical devices and healthcare, he is architect of several patient monitoring solutions that gather patient’s vital and contextual data using low power wireless solutions and transmit them to central facilities for storage, analysis, and assisting in decisions for caregivers and healthcare providers. Currently, he is researching and is constantly exploring disruptive technologies for next generation living, energy, and healthcare environments. He has served on the editorial board of IEEE Transactions on Computers, has served as general chair for International Conference on Body Sensor Networks, and was IEEE Circuits and Systems society’s distinguished lecturer for 2007-2008. He has served on Technical Program committees of several conferences. Currently, he serves on TPC of 2019 Design Automation Conference(DAC) in Las Vegas and 2019 International Conference on Computer Design (ICCD) in Abu Dhabi. He is a senior member of IEEE, ACM, Eta Kappa Nu, and the honor society of Phi Kappa Phi. He is experienced in IP litigation and has participated in technology evaluation for startup and small businesses. Architecture and Computer Aided Design for Field Programmable Gate Arrays (FPGAs), Reconfigurable Computing, Custom Computing Systems with applications in big data analytics, deep learning, and high performance computing. Power Electronics, Converters, Power Supplies, Smart Energy. Use of FPGAs in industrial applications.